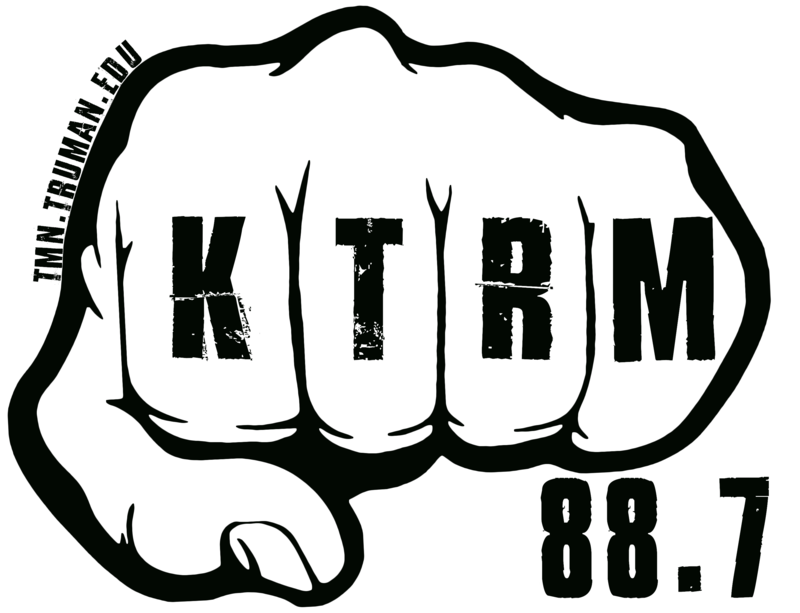 KTRM will be covering the fifth annual Audiotree Music Festival in Kalamazoo, Michigan. The festival, held by Chicago-based record label Audiotree, is scheduled for September 22nd & 23rd at Arcadia Creek Festival Place. Since 2010, Audiotree has focused on live video and audio recordings of lesser-known and upcoming artists with the intention of sharing the proceeds with the musicians. From the intense garage rock of The Orwells to the upbeat indie and soft vocals of Peach Pit, the label boasts over 800 artist recordings with new material recorded every week. Audiotree owns the Lincoln Hall and Schubas concert venues in Chicago, and began the festival with the goal of showcasing a large number of artists in an environment that was affordable and accessible. This year’s festival promises a wide variety of talent from different genres on both its Main Stage and WIDR FM Stage. The likes of internationally known artists Father John Misty, Local Natives, and Real Estate will be performing on the Main Stage. Festival attendees will also have the chance to experience a variety of sounds ranging from the unexpected and bright experimental rock of Palm to the smooth, heartwarming sound of folk trio Caamp. 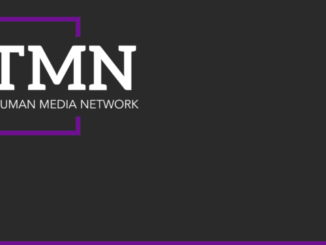 The WIDR FM Stage will showcase a variety of smaller artists, like Michigander, Lume, and REZN, most of whom hail from Michigan and the Chicago area. WIDR is a radio station run by part-time student employees and community volunteers at Western Michigan University. 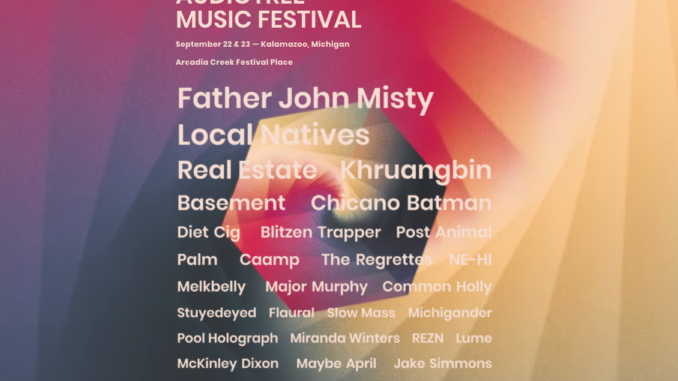 The Audiotree Music Festival aims for an inclusive community experience with university groups, nonprofits, and local artists in addition to local Kalamazoo vendors and food trucks. As Audiotree aims to keep its festival experience as inexpensive as possible in general, the organization is currently promoting a discount sale to students with the use of the code AMTF-STUDENT with online purchase of individual tickets.